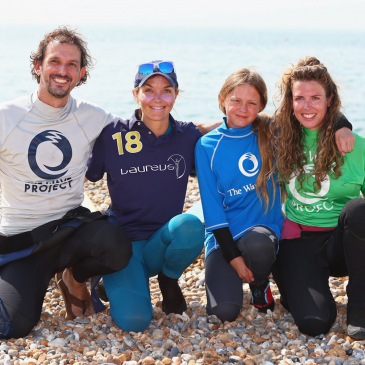 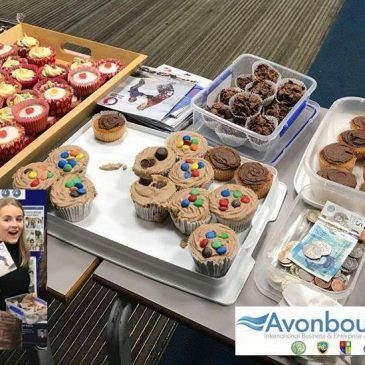 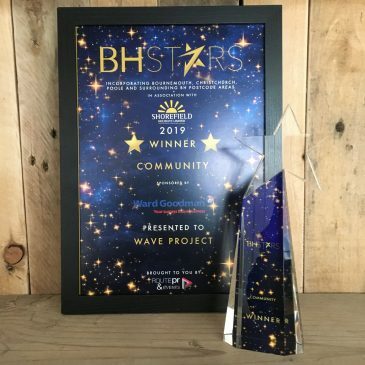 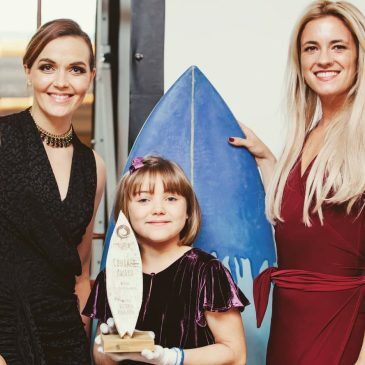 Another successful year for Wave Project Dorset. 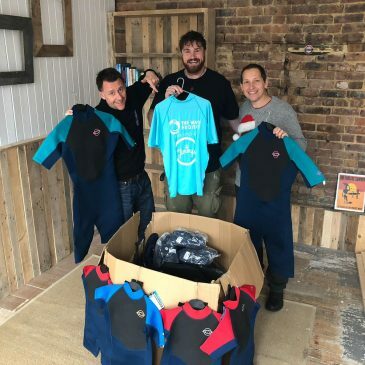 Continued support from our friends at the Wight Bear. 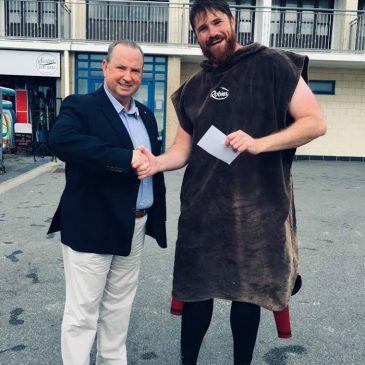 Freemasons of Kinson Lodge donate £1000 to Wave Project Dorset. 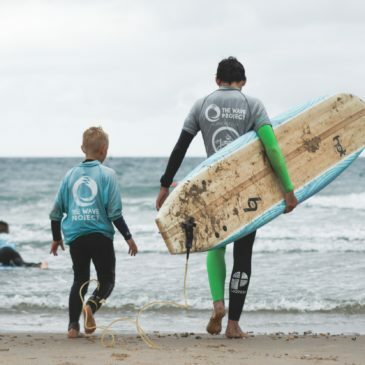 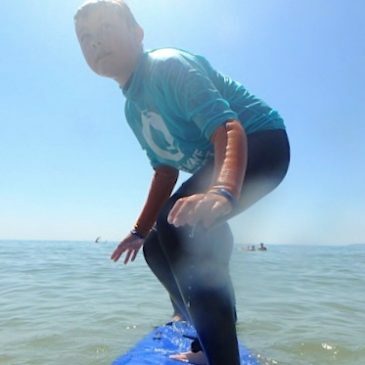 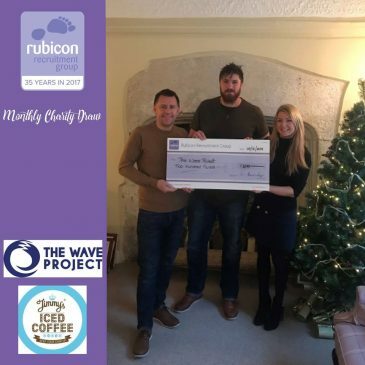 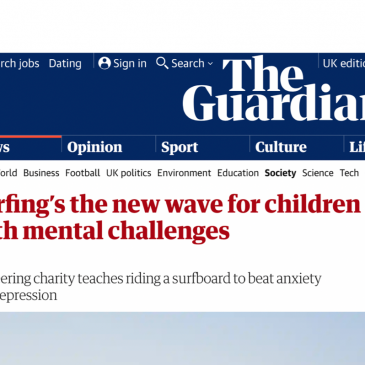 Rubicon Recruitment choose Wave Project Dorset as charity of the month. 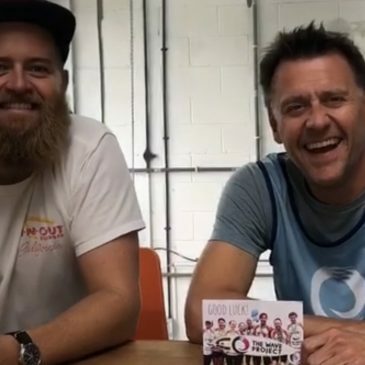 Jimmys Iced Coffee and Tesco stop by with a gift.